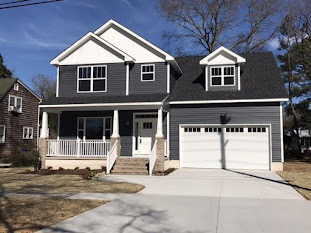 How are Virginia Beach Real Estate home prices doing? 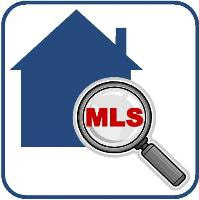 According to the lastest MLS statistics for Virginia Beach Real Estate , home sales for August 2009 totaled 521 in number with a median sold price of $245,000. 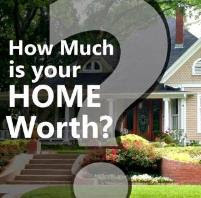 Current month's supply of inventory for Virginia Beach stands at 8.38 months.